just in case someone else needs an "attitude adjustment", too! 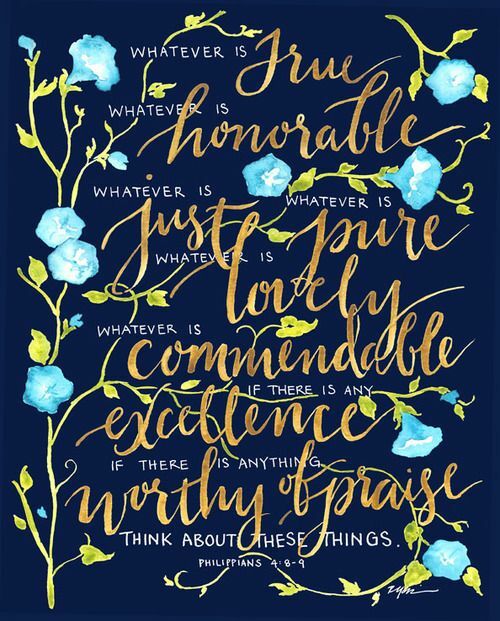 HOPE your Wednesday is absolutely Wonderful! Oh, Debbie! Some days I need an attitude adjustment, too. Thank you for sharing this with us. Hyman's must have been a wonderful place to visit! Important reminders. I guess the owners were religious people. Behavior determines so much, including how others see us. Charleston is a beautiful city isn't it? Oh now that is really good. Attitude really can change your day. You ever met someone who has so many blessings, but a bad attitude, and their life is empty, angry, and envious? Then someone else has tons of work and effort and not as much visible ease in their days, but if their attitude is hopeful, they live like royalty inside where it counts. I know people just like that. There is so much to learn just by looking around. You are so right about attitude and that little 'ditty' the restaurant issued says it all. Great post!